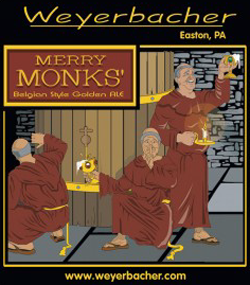 After pouring, Weyerbacher’s Merry Monks’ exposes a burnt orange facade and restless head. The hearty aroma consists of multiple harmonious scents, including citrus, banana, bubble gum, pepper, apple, and various spices. 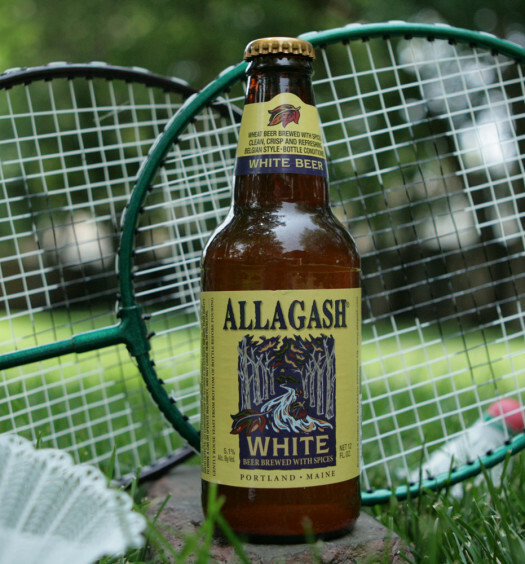 A smooth sweet pull introduces many of the same flavors to the palate as the nose detected. As each sip develops the flavors expand leading to a back that is a little tart with a touch of alcohol. Merry Monks’ Summer Belgian Tripel is a spiced medium bodied beer which is not ideal for the hot daytime. 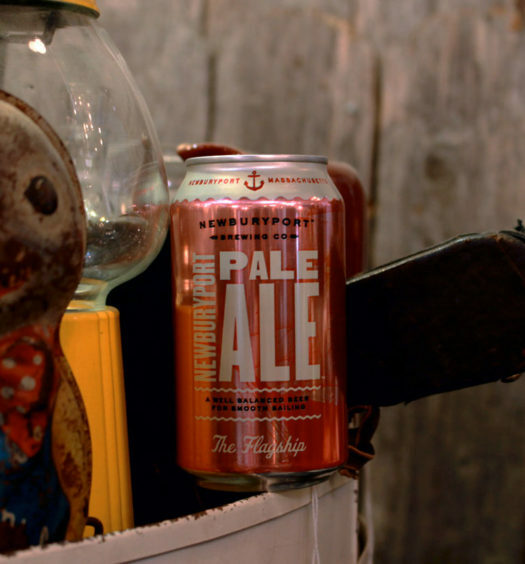 However, as evening approaches, present this beer as a delicacy. It is fun to drink. 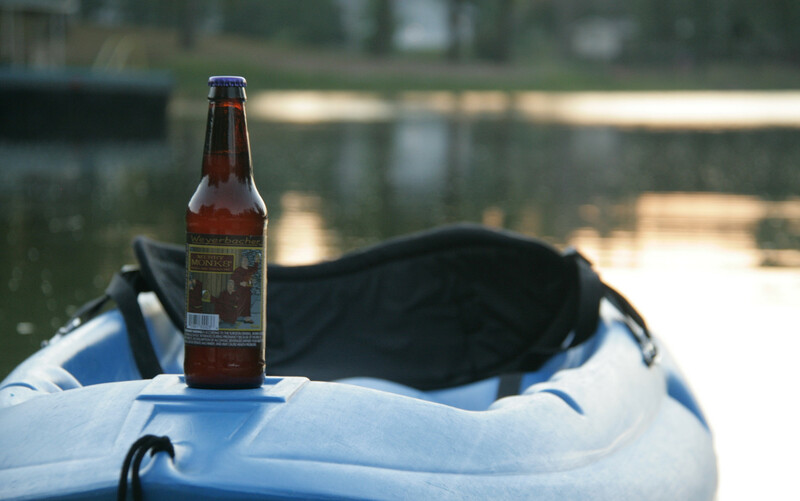 Merry Monks’ Belgian Style Golden Ale is available in standard 12 oz bottles or 25 oz cork-and-cage champagne bottles.